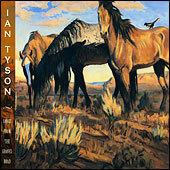 Hitching Post Supply is Ian's longtime online sales provider. When you add an item to your cart you will be directed to the Hitching Post Supply website for the checkout and payment. 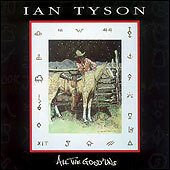 It’s another world, the West. It’s not the city, it’s not the Internet, it’s not your office, your house, or your new clothes. 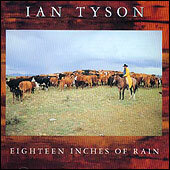 It’s hard weather, horses, cattle, space and sky. 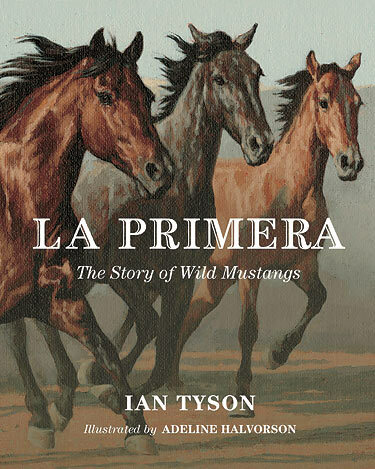 There’s time in the West — time for stories, legends, myths and songs. 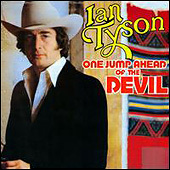 And it’s Ian Tyson’s world. Vol. 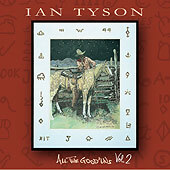 2 is Ian's second "Best Of" collection and includes 19 songs from 1999 to 2012. 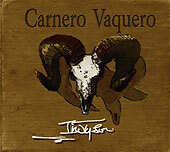 Official release date is May 29th. 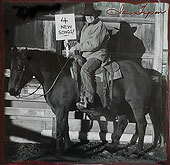 Pre-orders for friends, family, fans, and buckaroos will of course as usual see theirs on ranch time. 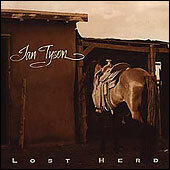 You know when the rooster crows and it is just turning daylight. 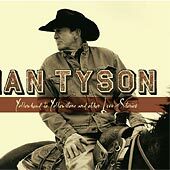 Ian Tyson wrote 4 new songs and 1 instrumental in the "Stone House" on his ranch in Alberta and is excited to share them with his loyal listeners who still prefer a CD style format to a download version. This half CD is called an EP. 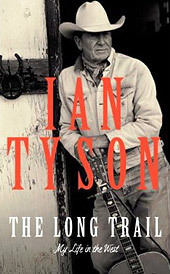 The Long Trail - My Life in the West- Autobiography by Ian Tyson. 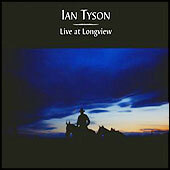 IAN TYSON has long been one of North America's most respected singer-songwriters. 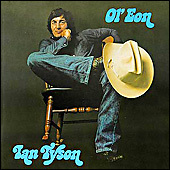 A pioneer who began his career in the folk boom of the '60s, he was one of the first Canadians to break into the American popular music market . 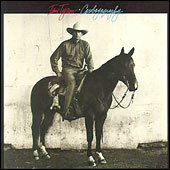 In the years that followed, he hosted his own TV show and recorded some of the best folk and western albums ever made. 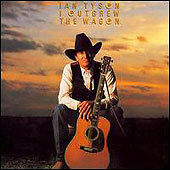 Tyson is a recipient of the Order of Canada, and has received multiple Juno and Canadian Country Music awards. 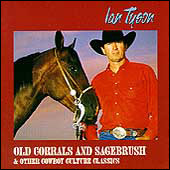 He tours constantly across Canada and throughout the United States, and continues to live and work on his ranch in the foothills of Alberta's Rocky Mountains. 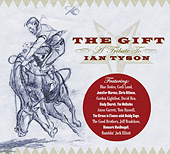 This is a very special CD created to honor Ian Tyson and almost 50 years of songwriting. Each artist sings from the heart. 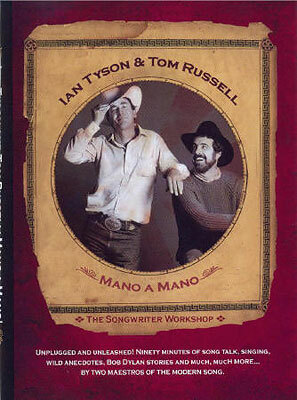 Packed in a tri-fold decorated with Charlie Russell sketches, includes stories on each artist and song all done to the highest quality. 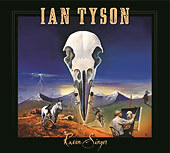 This is truly a remarkable tribute to a very gifted man Ian Tyson. 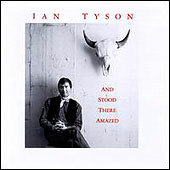 You will be thrilled to have it in your collection as well. Love Can Bless The Soul of Anyone.